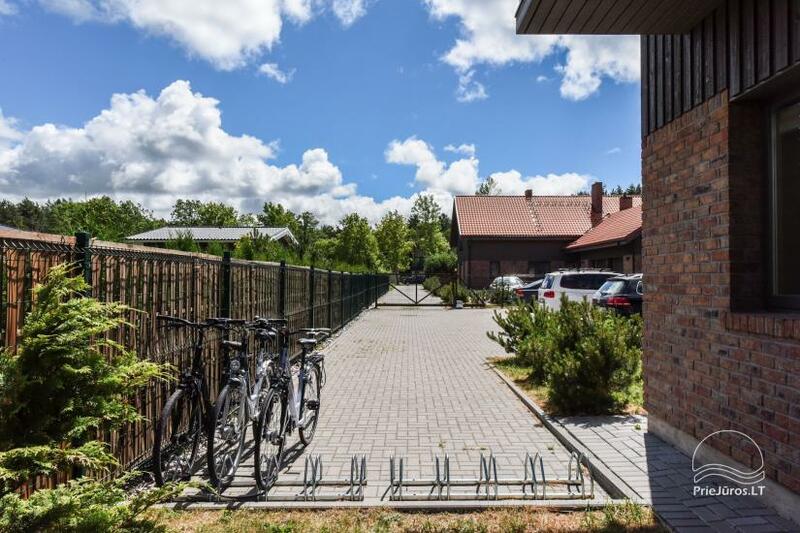 Rooms and suites in guest house in Palanga "KIRAS"
From 30 €! 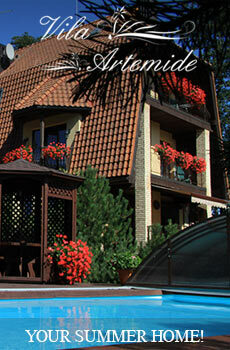 Rooms and suites in guest house in Palanga "KIRAS"
- quadruple suite - 60 € per night. 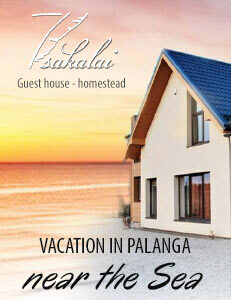 Perfect vacation in Palanga in a new guest house "Kiras"! Just about 500 meters to the quiet and clean beach of the Baltic sea. Seaside pine forest nearby with it’s beautiful bicycle path, leading toward the center of Palanga. 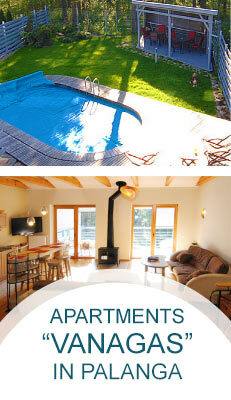 Suite rental price: 85-100 € per night. 60 € / night in Autumn, Witner, Spring. These four double rooms share a kitchen with all of the necessary equipment, crockery and cutlery. Double room rental price - 50-60 € per night per room.  30 € / night in Autumn, Winter, Spring. A private territory of the guest house contains places for cars. There is a playground for children a few hundred meters from the guest house.